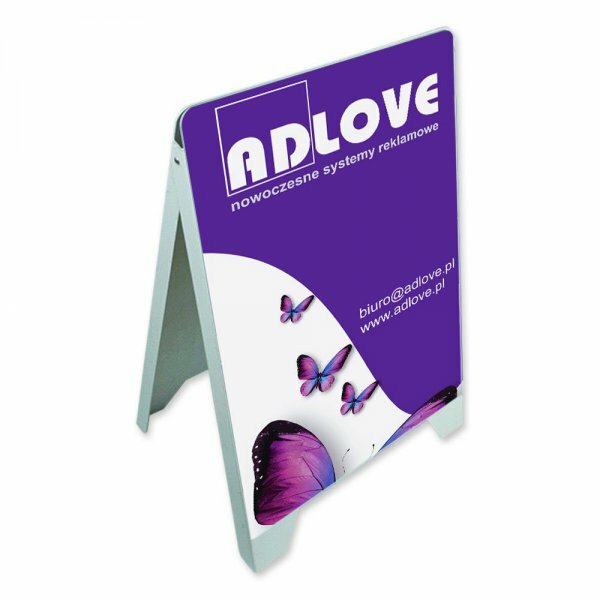 Cheap and light-weight A-board made of PCV. PCV A-board is one of the cheapest on the market. Very light, mobile user-friendly.